This week featured a series of blog posts from the students and teachers involved in an exchange between two Los Angeles middle schools: Sinai Akiba Academy, a Jewish day school, and New Horizon School, a Muslim day school. Today we conclude with final reflections from the teachers, Rebecca Berger and Aysha Mehdi. 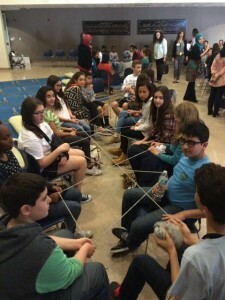 This week we feature a series of blog posts from the students and teachers involved in an exchange between two Los Angeles middle schools: Sinai Akiba Academy, a Jewish day school, and New Horizon School, a Muslim day school. In this post, we hear as students from both schools reflect on the week. In accordance with school privacy policies, students are identified only by initials. When the students from New Horizon visited Sinai, and when we went to New Horizon, I realized just how much we have in common with the Muslim students my age. We both share the struggle of discrimination and freedom of religion while living in America. 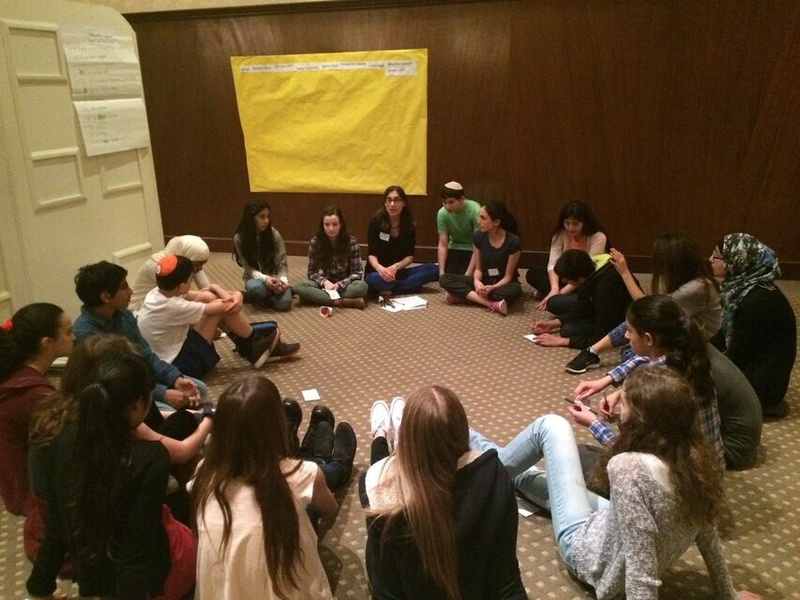 Students from Sinai Akiba Academy, a Jewish day school, and New Horizon School, a Muslim day school share their experiences of participating in an exchange between the two schools, both located in Los Angeles. In accordance with school privacy policies, students are identified only by initials. My expectations for the exchange were very low. 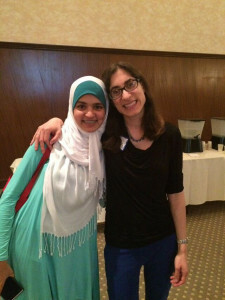 I was very unsure about meeting the students at New Horizon, thinking that my buddy and I wouldn’t have much in common.I doubted that we would connect on any level, because of our different religious beliefs.I didn’t expect to learn much about Islam, or see any thread between Islam and Judaism, however, I was very wrong. 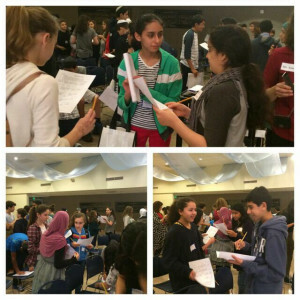 This week we feature a series of blog posts from the students and teachers involved in an exchange between two Los Angeles middle schools: Sinai Akiba Academy, a Jewish day school, and New Horizon School, a Muslim day school. Today we hear from the two lead teachers involved: Aysha Mehdi and Rebecca Berger. This blog helps Southern California teachers connect directly with each other, share ideas, and learn about new resources and opportunities for those interested in or already implementing Facing History.